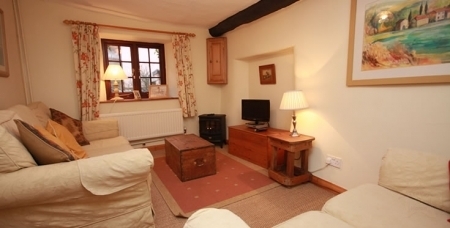 Our Honeysuckle Self catering holiday cottage in the Quantocks is a charming two bedroom vacation rental cottage. 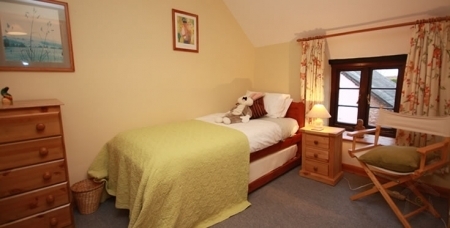 Upstairs the cottage has a double and single bedroom which has 2 single beds if needed. 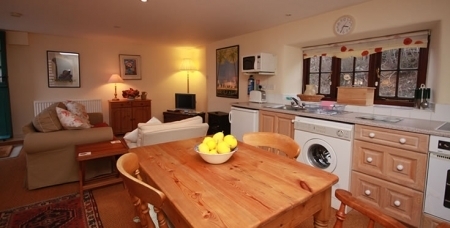 Downstairs the cottage has a kitchen/dining area and sitting room with TV and Free view. The DVD player also plays CDs. Honeysuckle Cottage also has a good size kitchen/dinning room (with dishwasher, washing machine microwave and free-standing fridge/freezer) - with fine old beams and a small country sitting room. 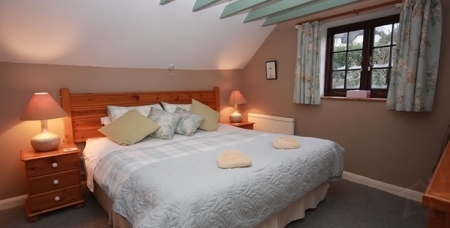 Upstairs the cottage has two bedrooms, one 5ft bed with pool/garden views and one single bedroom. The bathroom has a bath and electric power shower. Electricity is pre-paid by card meter. 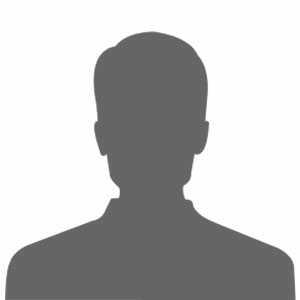 This does not affect hot water and central heating which are included in the rental. The average usage is £5.00 per week. 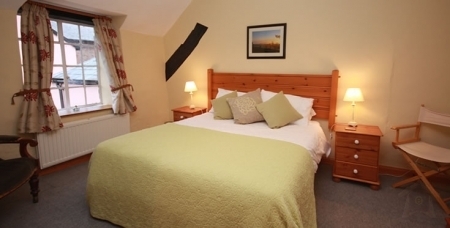 The holiday rental cottage has a charming and light disposition and because it is centrally heated, it\'s comfortable all year round. For the more adventurous, you can use the shared swimming pool in the sun trap courtyard or try your hand at tennis on our court - we provide a couple of rackets! Alternatively, you can explore the beautiful Quantocks hills by foot, car, bike or horse.